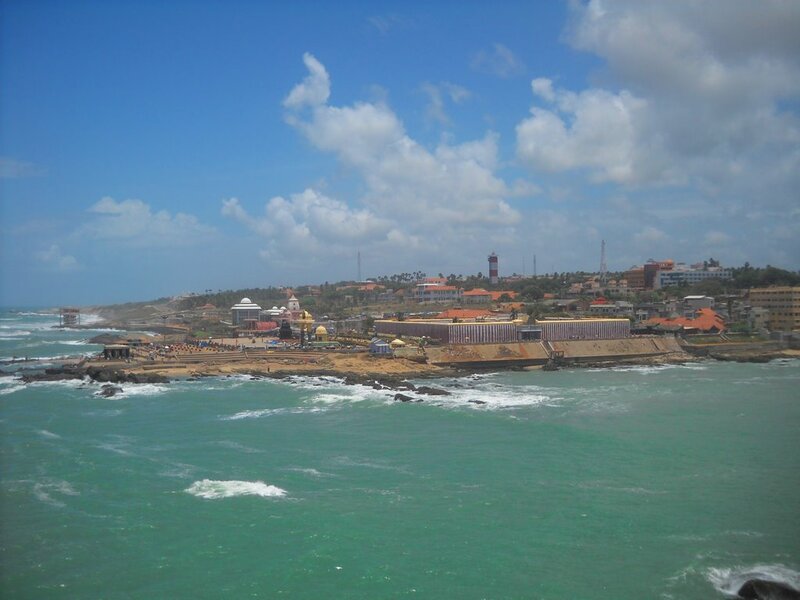 Kanyakumari district, which lies in the southern most tip of Peninsular India, is famous for its majestic hills, virgin beaches, pristine rivers and meandering rivulets. The district has a fragrance of architecture culture and customs of neighbouring Kerala mixed with the rich deep traditions, culture and architecture of Tamil Nadu. However, for want of promotional campaign and lack of basic amenities most of the tourists coming to this district return back after seeing just Kanyakumari and Padmanabhapuram Palace. It was at this juncture that the district administration decided to take up tourism promotion initiatives in a major way. Attempt has been made to put up basic amenities at the virgin beautiful spots so as to facilitate the inflow of the tourists. 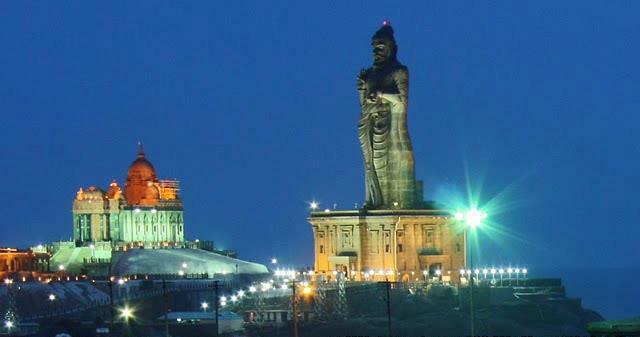 A statue of Thiruvalluvar is erected near the Vivekananda rocks as a memmorial to the man who gave tamil literature the ‘Word that never fails’. The foundation stone for the statue was laid in 1979 and the work was completed in 1999. 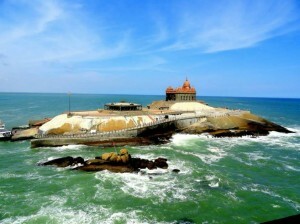 Vivekananda Rock Memorial is another place in Kanyakumari which attracts large number of tourists. As its name implies, it is essentially a sacred monument, built by the Vivekananda Rock Memorial Committee to commemorate the visit of Swamy Vivekananda to “Shripada Parai” during 24th, 25th and 26th December 1892 for deep meditation and enlightenment. From very ancient times, the rock has been regarded as sacred place. In Puranic tradition, it has been known as “Sripada Parai: meaning the rock, that has been blessed by the touch of Shripada feet of the Goddess.On the rock, is a projection similar in form to a human fort and a little brownish in complexion, which has traditionally, been revered as a symbol of Shripadam. According to legend, it was on this rock that Goddess Kanyakumari did Tapas. The memorial consists of two main structures, viz (i) Vivekananda Mandapam and (ii) Shripada Mandapam.